At the beginning of the war, Newfoundland women who signed up for the VAD were mostly wealthy women who worked for no pay and were sent to comfortable and safe posts. However, from 1915, VAD care workers received an annual salary of 20 English pounds and were sent to more dangerous zones. Canada also recruited VADs : 2,000 by the end of 1917, at least 500 of whom were sent overseas. 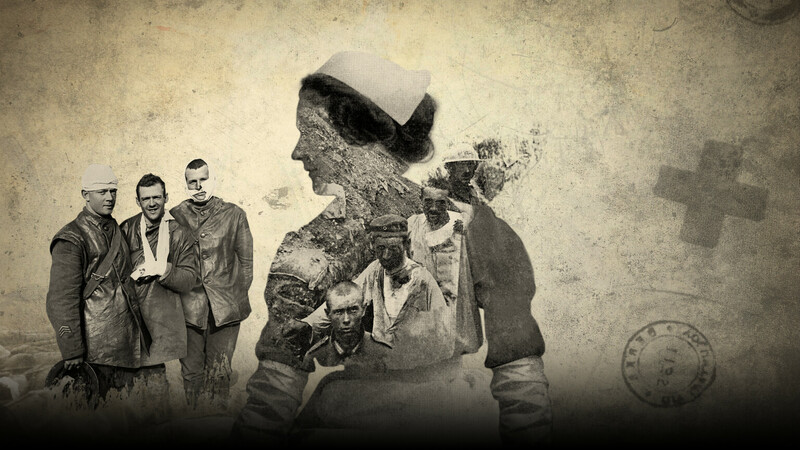 Working conditions for these women were unbelievably horrendous: long hours, exposure to contagious illnesses (lice, typhoid fever, tuberculosis, typhus, influenza), critical supply shortages and constant fear of death working so close to the front battle lines. 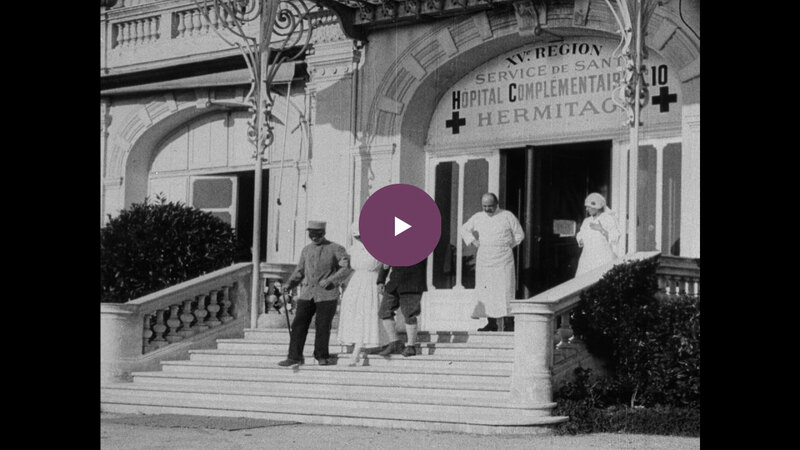 At the beginning of the war, most of the entertainment was provided by the staff and patients – performances by anyone who could sing, play an instrument or tell a story. After the Battle of the Somme in July 1916, military officials wanted to encourage concerts and shows for the soldiers and put certain troops in charge of entertainment. The Dumbells, a Canadian group, was one of the most popular acts overseas. VAD caretakers had a number of responsibilities: cleaning wards, making beds, preparing meals, bathing the wounded and washing their dressings, sterilizing bandages and medical equipment. They also helped keep up morale of the patients by reading letters from home and writing back messages, sitting by their side during their last moments and preparing their bodies for burial.